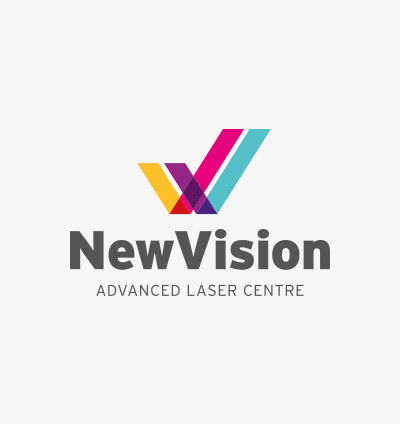 This is also an all refractive Laser procedure and does not involve blades, or cutting into the eye. It is a gentle and safe approach where the epithelium is gently moved back after softening it with a solution. The laser is applied to the underlying stroma and the epithelium is replaced afterwards. LASEK is suitable for myopia or hypermetropia with astigmatism and has a similar success rate to TEMLA.